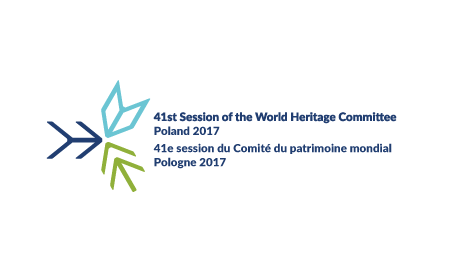 All about the 41st World Heritage Committee session as well as important information on the programme and conference venue. All information to prepare for your trip to Poland, such as visa and passport requirements, medical insurance, transfer. The session will be held at the ICE Kraków Congress Centre, Poland. State of Conservation Reports, Mission reports, Clarification Maps.